This is a sponsored post on behalf of Fruto Bar all opinions are 100 percent my own although I did receive financial compensation. My New Year's Resolution for 2017 is to live a healthier life for me and my children. Part of living a healthier life is eating better. I have such trouble with snacking. With three children all in a different sport and two of those children in school it seems we are constantly on the go. I have a horrible habit of eating out and grabbing snacks in gas stations. Life seems to move so fast and times have changed. When I grew up eating out was a treat now it seems to just be a way of life. I am not happy with the eating choices I am making because they are affecting my children as well. This year I have searched for better foods and for solutions to my problem of eating on the go. 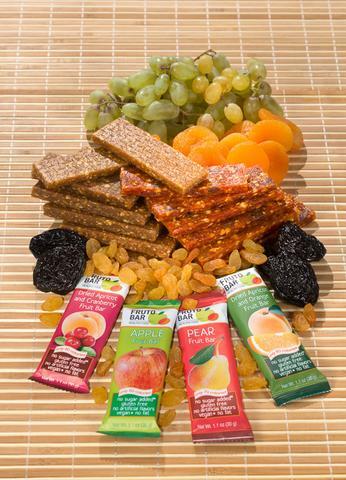 Fruto Bar is the perfect choice for a snack and for on the go. 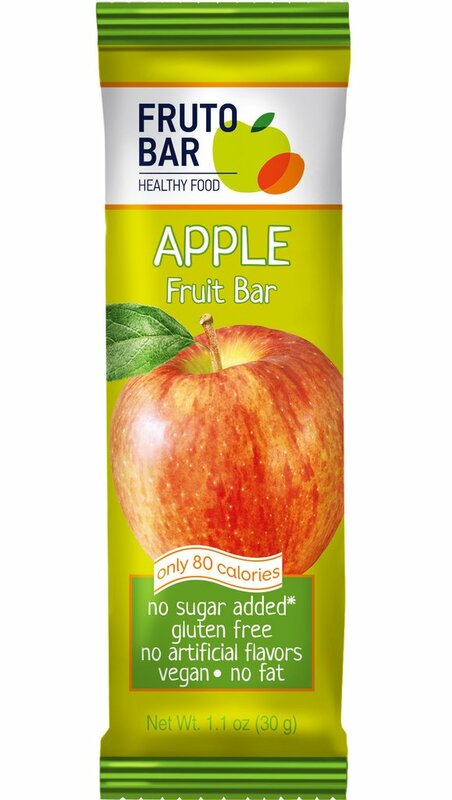 Fruto Bar has no added artificial flavors, colors, preservatives, soy, dairy, and wheat. They are also gluten free and contain no fat or cholesterol. 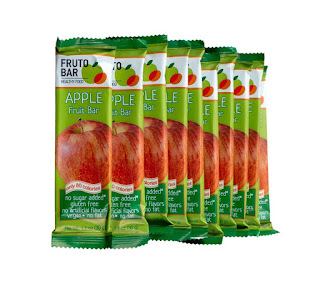 Fruto Bars contain only 80 calories! Fruto Bars have no added sugar making them a healthy treat. 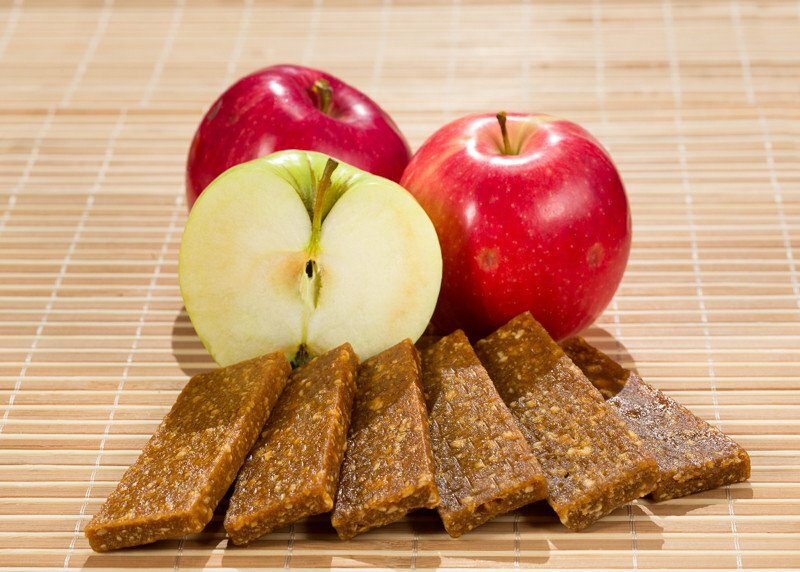 Fruto Bar is a great source of natural fiber. They are full of vitamins, minerals and healthy nutrients. They use only the best products and are all natural! One of the main things I have learned is don't buy the food if you can't read the label. It makes perfect sense because if you don't know what you are eating why should you eat it? Fruto Bar uses simple, all natural ingredients that everyone knows! Right now you can purchase any 3 bars and get free shipping! The Apple Fruto Bar is my favorite look how tasty! Fruto Bars are available in some amazing flavors. They come in Apple, Dried Apricot and Cranberry, Dries Apricot and Orange and Pear! Fruto Bar is perfect for the kids school snacks. They are also great for a quick breakfast. They make perfect mid meal snacks also when a craving hits you. They come in most handy when on the go! It is so easy to tuck a few Fruto Bars in your purse or the kids basketball bag and instead of having to eat out grab a Fruto Bar. It saves us a lot of money not having to eat out all of the time and saves our heath because they are so much healthier. Start with the variety pack so you can find out what flavor you like best! Fruto Bars can really change the way you snack. Go from unhealthy to healthy with a Fruto Bar!